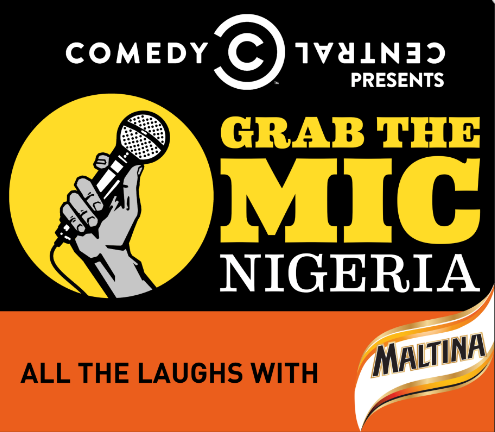 Comedy Central (DStv Channel 122), in partnership with Maltina, is reaching out to all amateur comedians nationwide to grab the mic and showcase their best stand-up routines through the first ever Nigerian Comedy Central Grab the Mic auditions. Hosted by Seyi Law and chaired by Ali Baba alongside industry heavyweight judges, Grab the Mic is a search for the freshest Nigerian comedic talent. 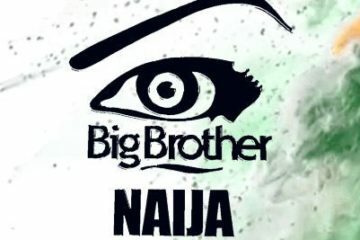 The nationwide campaign will kick off with open auditions in Lagos on 15 October, then head to Port Harcourt on 21 October and conclude in Jos on 28 October 2017. 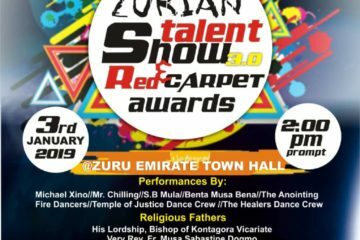 Outstanding talent, who make it past the judges in the first round, will perform to a live audience at a pop-up comedy club in each city. 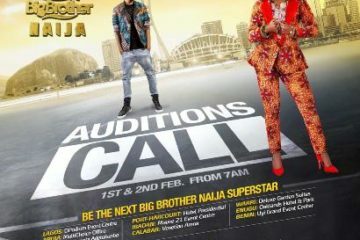 Winners from each city will be placed in the final round in Lagos, where a sudden death challenge will occur and eight will become one as they Grab the Mic to stardom.